Valsin "Pete" Vicknair, Jr. left to be with the love of his life on January 28, 2019. He was a loving and devoted husband, father, grandfather, and brother. 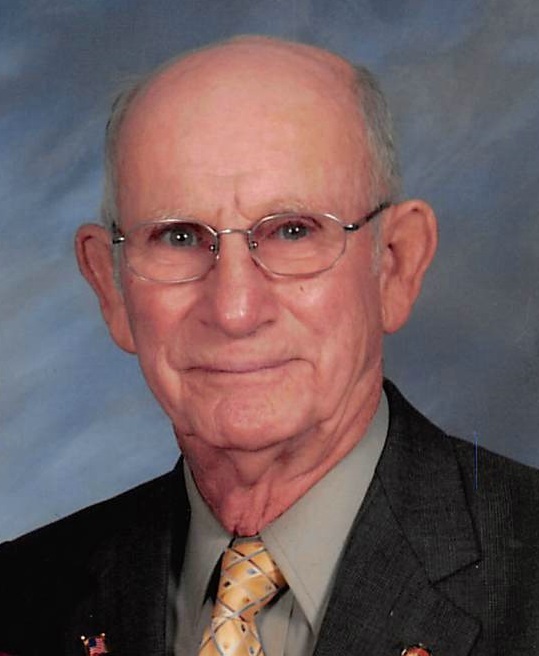 Valsin was a member of St. Alphonsus Catholic Church, Knights of Columbus, and UCT. He is survived by his daughter, D'Wanda Thomas; son, Anthony Vicknair; grandchildren, Ashley Marie Woods and Victoria Paige Thomas; great-grandchildren, Dylan Woods and Adalyn Woods; brother, Stanley Vicknair and wife Janice; and sisters, Theresa Clement, and Dorothy Devilier. Valsin is preceded in death by his wife, Elizabeth Freda Madere Vicknair; son, Kirk Joseph Vicknair; parents, Edda Himel Vicknair and Valsin C. Vicknair Sr.; siblings, Herman “Mickey” Vicknair, Frances Vicknair, Felix Vicknair; Mathilde Vicknair Smith, Cecile Vicknair Bagala, Corrine Vicknair DeLeo, and Catherine Vicknair Gueho. Visitation will be at Resthaven Funeral Home, 11817 Jefferson Hwy, Baton Rouge, LA on Sunday, February 3, 2019 from 4:00 pm until 8:00 pm. Visitation will continue at St. Alphonsus Catholic Church, 14040 Greenwell Springs Rd, Greenwell Springs, LA, on Monday, February 4, 2019, from 9:30 am until Mass of Christian Burial at 11:00 am. Burial will follow at Resthaven Gardens of Memory. Family and friends may sign the online memorial, leave a personal note to the family, or order flowers at www.resthavenbatonrouge.com.